Just curious what is the AP bomb weight on ships like the Graf Zepplin? Think I may have found something Yamato Captains will like. I do not own a Yamato yet since still on Amagi, but would be nice to look into since I of course have Yamatos on my teams sometimes. Weight isnt as relevant because the Graf Zeppelin bombs are actually guided rockets giving them more penetration power. Fritz-X. Sunk Roma with two of them, and Roma's deck armor was considered excellent when commissioned-by her RN opponents! Warspite came within a hair of being sunk by just 1 Fritz-X hit off Salerno in 1943! Umm you expect me to believe a Stuka can carry that??? I have seen the size planes that carried that particular weapon and they were definitely not Stuka Dive bombers in size lol. As long as it has the airspeed velocity of an unladen European swallow. Ju-87Ds could carry up to1800kg (3968 lbs) max bombs, and Fritz-X was 1400kg, so that was within plausibility. My bad I think it's actually the PC-500 bomb which is a rocket assisted armor piercing bomb. Might have to have confirmation from a Graf Zeppelin owner as I cant check in game what is on them. 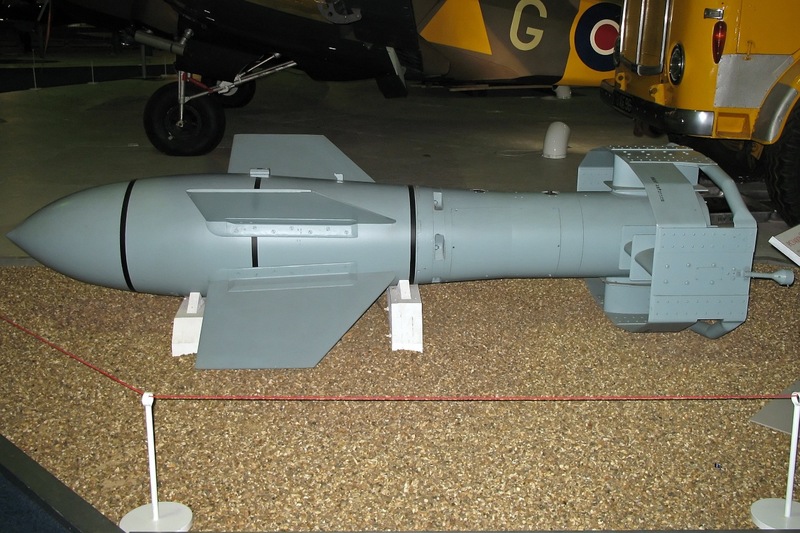 Think those were Radio controlled guided bombs that where launched while flying level instead of being in a dive and then you need a bombardier to guide it into the target. 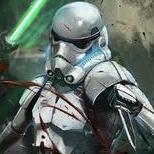 Plus if I remember right it had HE warhead and was not armor piercing. Oh, I knew that. I was just commenting on the 'Stukas couldn't have carried that' post. Likely? Probably not. Could have. Sure. As far as the dive-bombing vs glide-bombing, if a Stuka can carry a torpedo, then it can release a standoff glide bomb, too. Ok that one looks more feasible since it could possibly clear the Stuk airframe far more safely where as the Fritz-X would have had numerous dangers such as getting snagged in Stuka bomb launching mechanism. Yeah, that would make more sense. Fritz-X wouldn't have been a 'dive-bomb' weapon. Could have been carried and/or used by Stukas if needed, though. Except for the extreme vulnerabilty to fighters, of course, but let's not go there. From the tech tree, shows this module. Says PC-500. I don't own the GZ, but I can see this much. Not to mention if you verload a Stuka too much our Ship AA defenses probably should be making mincemeat out of them, so if they are flying with the speed they seem to be flying at I would say they are carrying bombs that are lighter than their max. So those Rocket bombs get 245mm pen which just slightly would get it through Yamato deck armor and still would not get it through the turret roof armor. Stil a little surprised they are adding AP Bombs with that much pen though, lol no wonder it sliced into Nagato and Amagi so badly. Not sure how having Graf Zeplin is going to encourage BB support since if 1 team has a GZ and the other dies not the GZ team could support pushes into the base where as the other team the BBs are likely to huddle up in the back for fear of getting hit while supporting the CAs and DDs. That's how they bombed and instantly killed my close to full HP BBs is I was in a group of Cruisers and DDs and they blew me out of the water which was a pity since we were winning those battles until that happened. Maybe the BBs will move up to support the cruisers if it puts them in def aa range. Lol are you joking they certainly will not since I have had a BB in a good group of Cruisers and they still got a bomb or 2 through and instant killed my near full HP BBs. I enjoy being up where I can support my team so I the GZ targeted me despite the AA screen and despite my having good AA equipped as well. Instead you will in the future likely find the BBs huddled tightly into defensive clump far from the battle at least until somebody sinks the GZ CV because if I took that level of destruction while near protection and with the way I am slightly paranoid about air attacks so I equip my ships well agains them then you can imagine what players will feel like if they are not AA spec and take hits while trying to support the team. How is it any different than facing AP bombs from Enterprise? So no change from the average? AA. In WoWS, that one part of the ship everyone ignores until you come into the scenario where you really need it. Lol I have played enough CVs as well as been attacked enough times to know the value of having good AA. That's one thing I was no rookie about soon after I started playing. 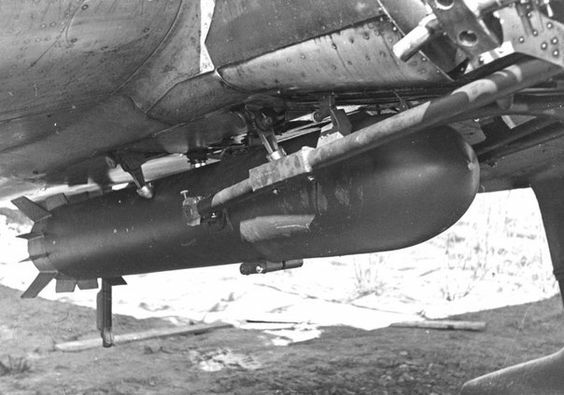 If you think that's bad, last I've heard, Lexington and up would get 1600lb AP bombs for their dive bombers , should WG get off its [edited]and give them AP bombs.